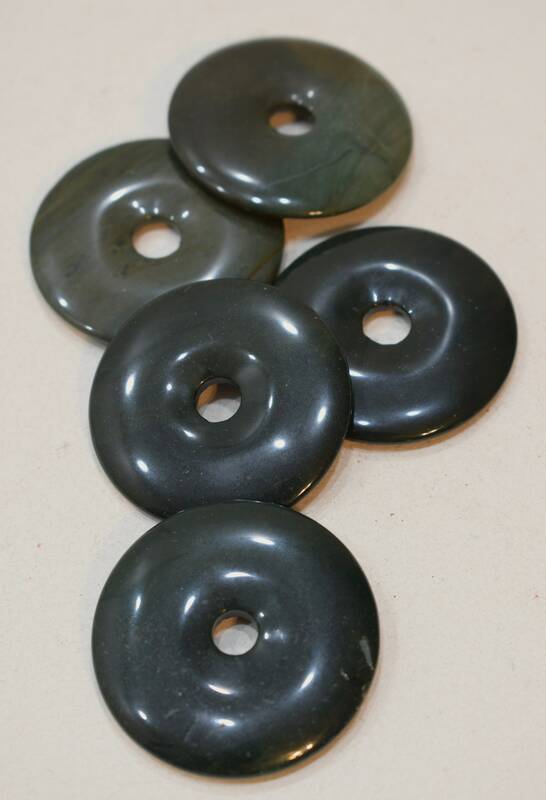 These are wonderful Vintage Dark Green Jasper Ring Beads in that comes packaged in a quantity of 5. These jasper beads would be wonderful in your necklaces and all your creative jewelry designs. Lovely beads, well packed, delighted as before. Thankyou. Very nice quality and well packed too. Thankyou.